The great British gingerbread sale. We sold the rest of the gingerbreads this morning, including all the broken pieces. 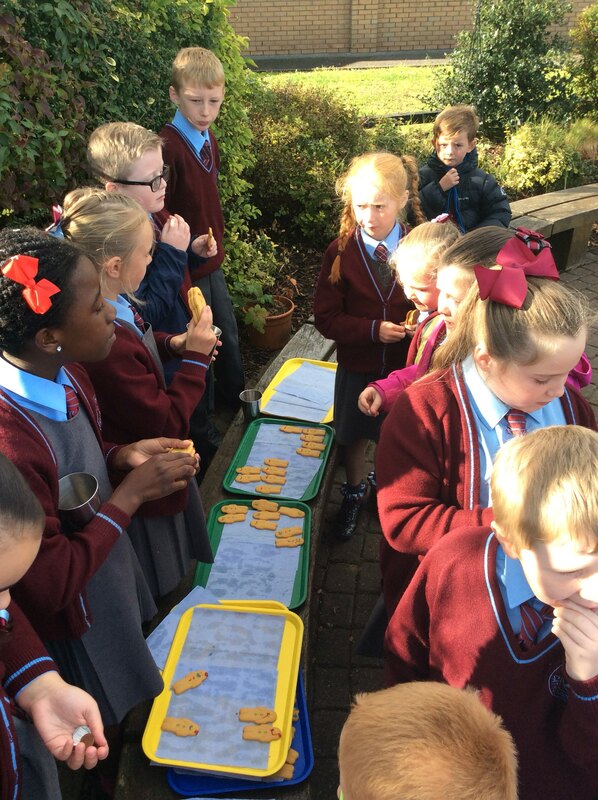 The school council would like to thank everyone who bought one, or two, or three, they were quite tasty. All that’s left is the empty packets and some used icing tubes. We raised a massive £50.70 profit towards the church renovations. Look out for the council asking for more ideas to raise money for charity soon. 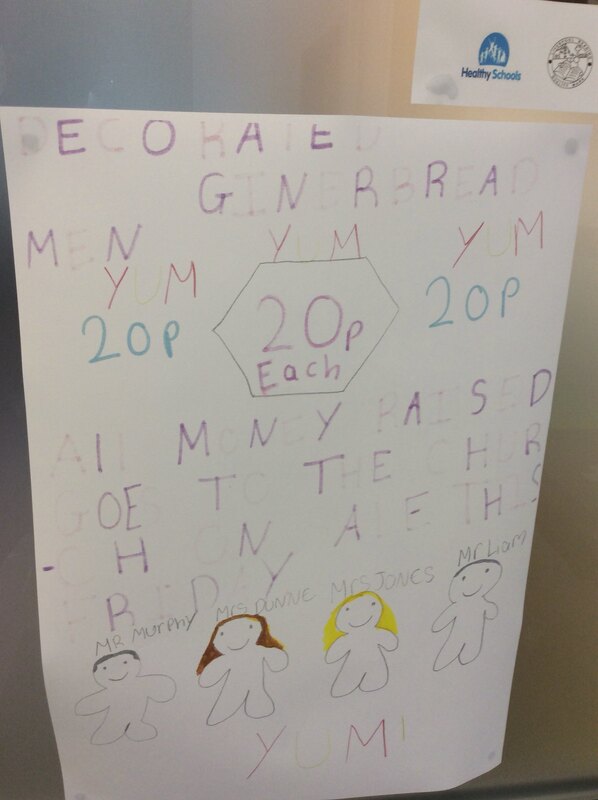 We sold most of the gingerbreads this morning and we have turned our £20 into £51.25. We still have a few more left some will sell them on Monday morning. 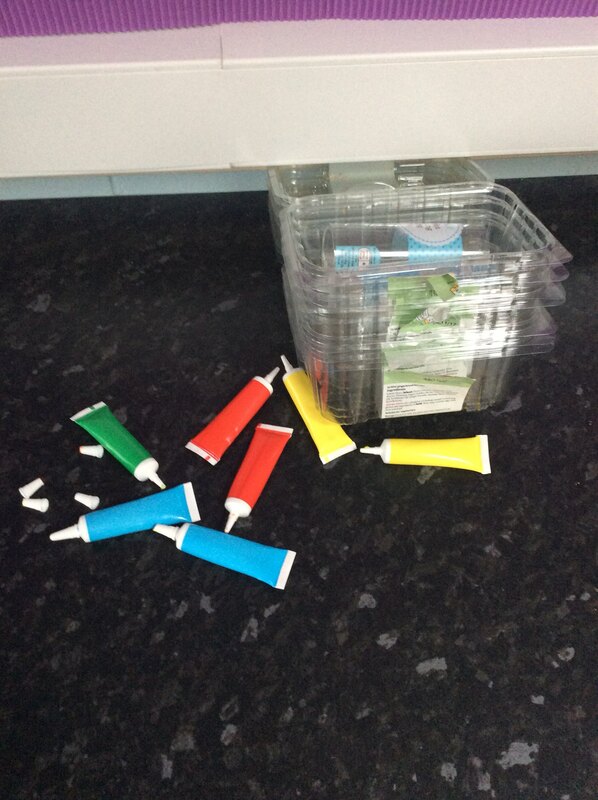 Hopefully we will be able to give the church £60 towards their painting fund. The gingerbread men are coming. The gingerbread men are currently being decorated for tomorrow. Don’t forget your money. 20p each and all money goes to the church. 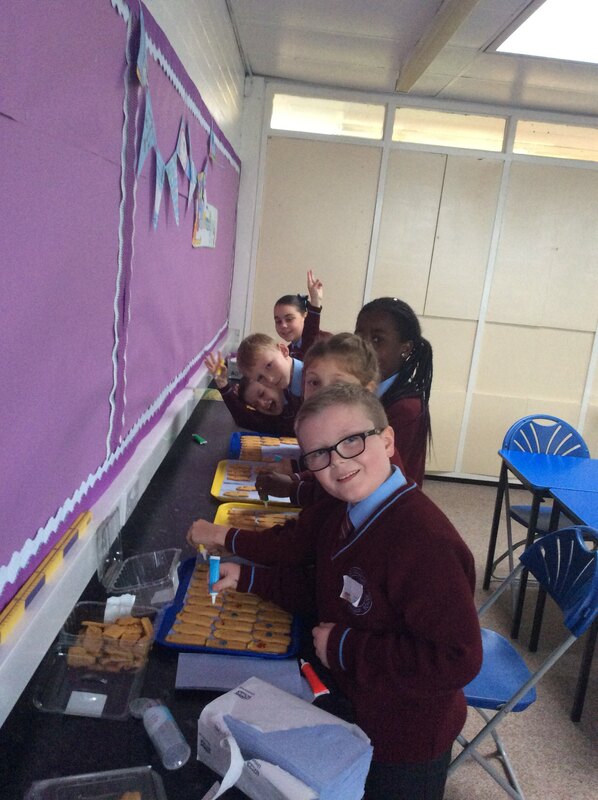 Yesterday the school council designed posters to advertise their decorated gingerbreads which will be on sale on Friday morning. Look out for the posters, and don’t forget your money on Friday. The school council have decided, from all of your suggestions, how to raise money for the church essential maintenance work. 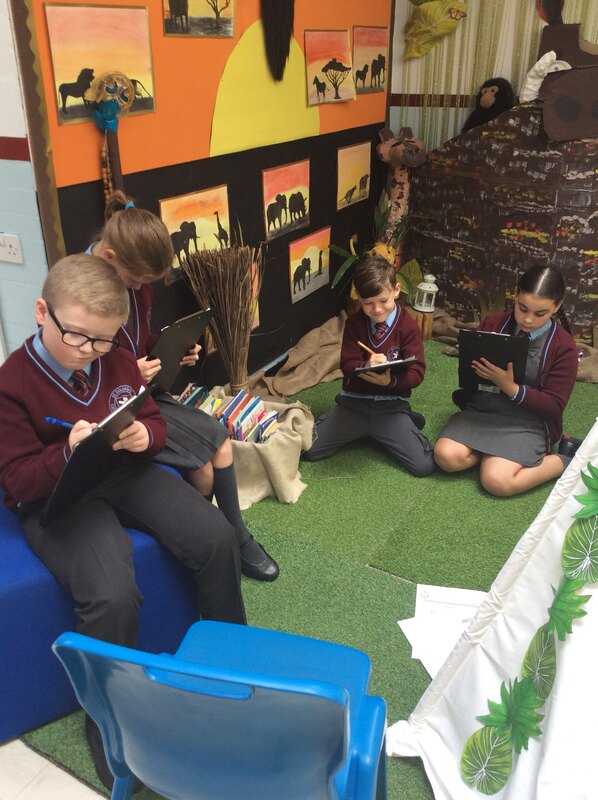 We will tell you what we will be doing in assembly on Friday. 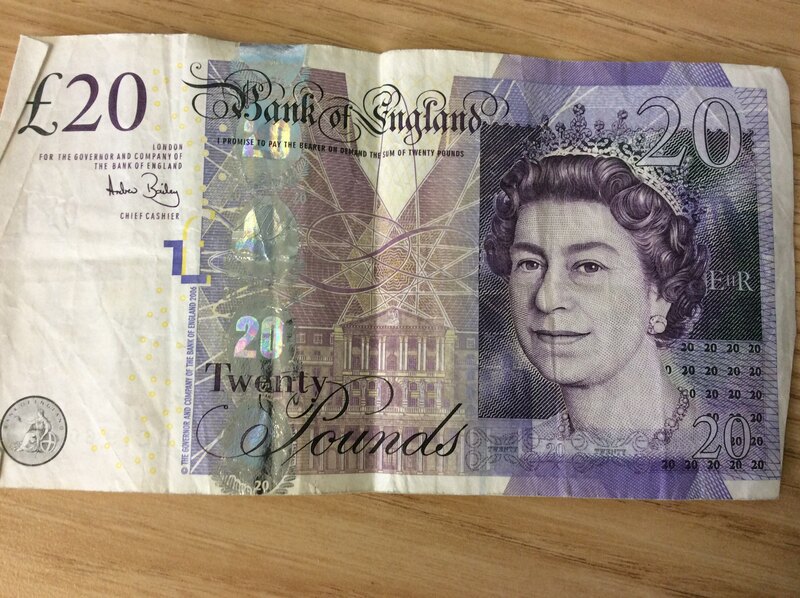 Our parish priest has given us £20. He wants us to come up with ways we can invest our money and make more. We will then give all our profits to the church painting fund. Watch out for your council members coming to class to ask for your ideas soon, so get thinking.